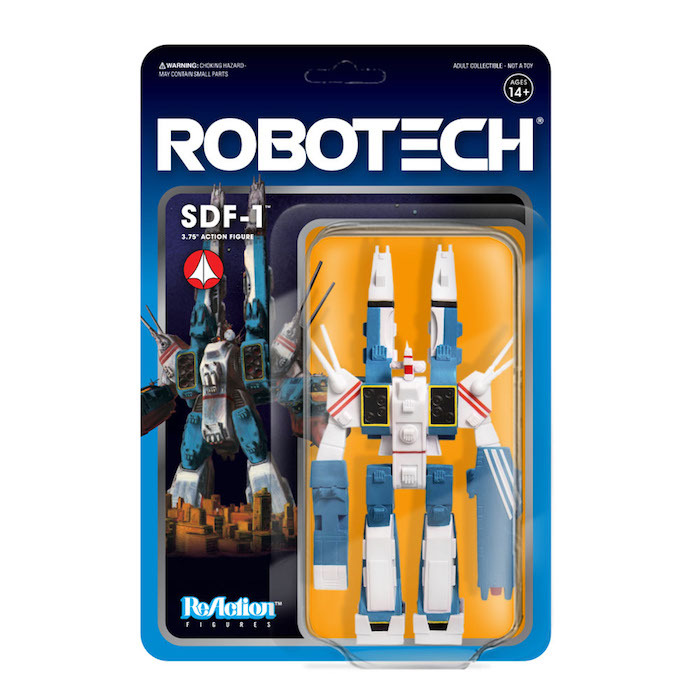 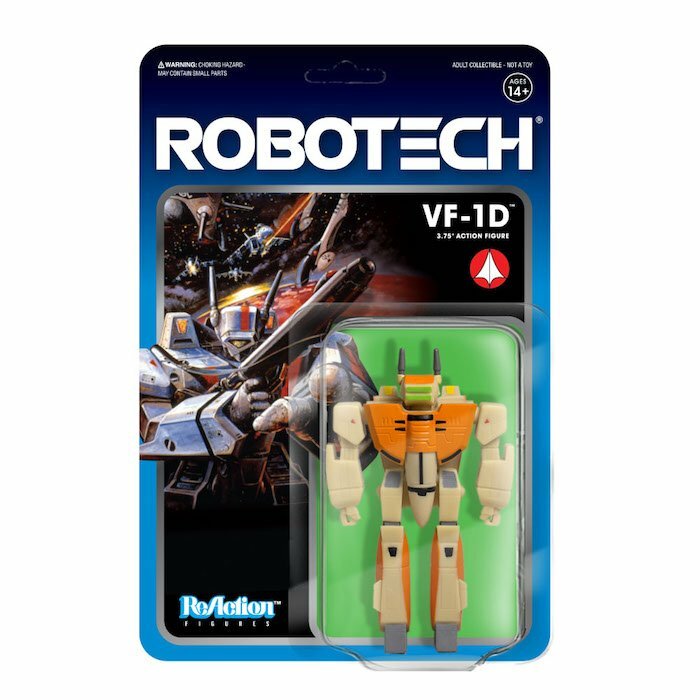 Super7 brings more of our childhoods to market – now you can add these sweet vintage style Robotech figs to your collection! 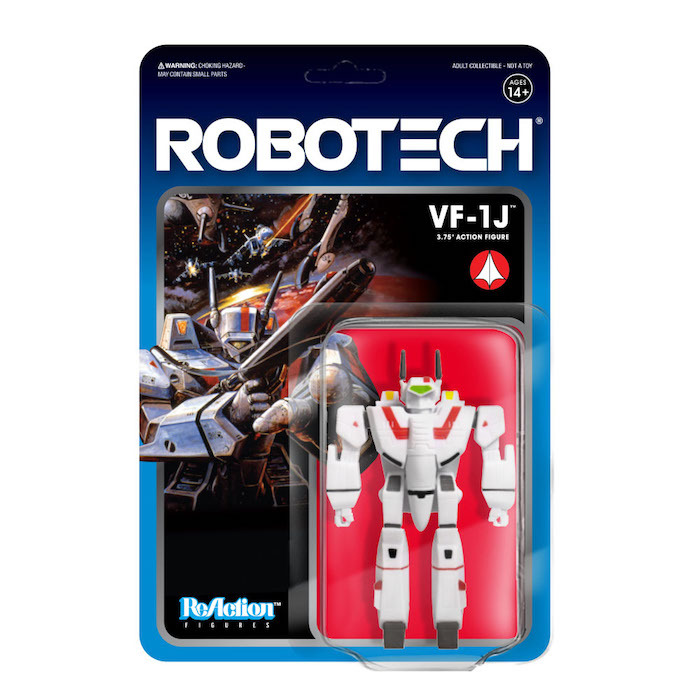 There are six figs available in this wave. 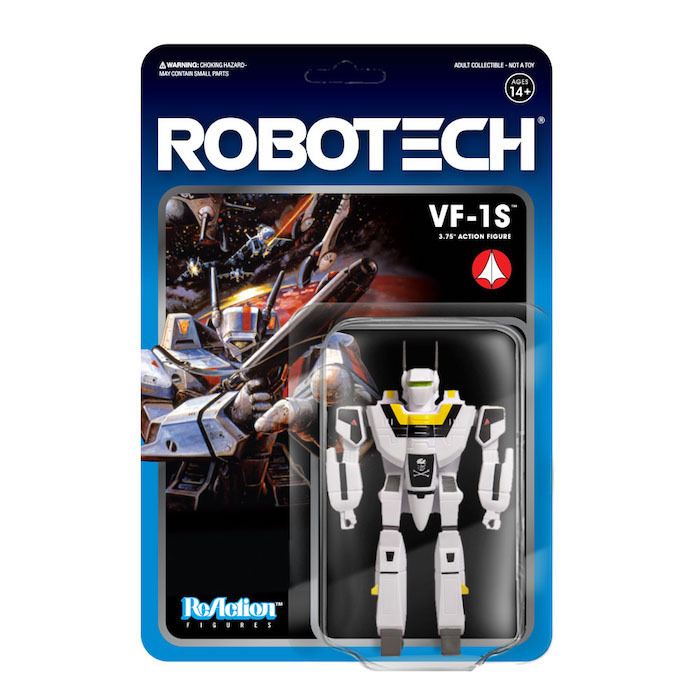 All stand at 3.75″ tall and have five points of articulation give or take depending on the character. 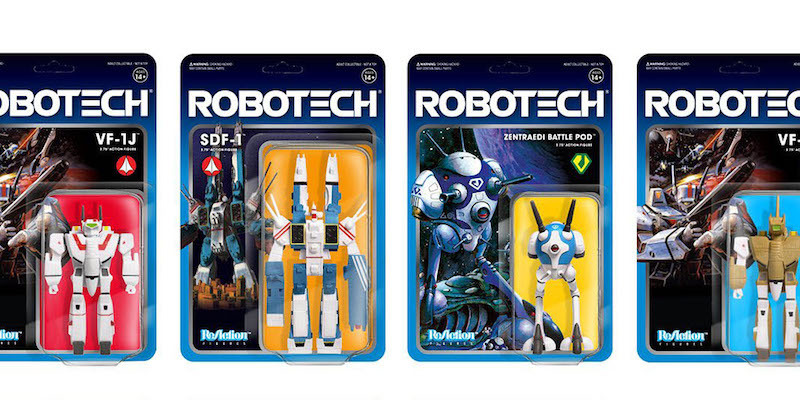 You can buy the full set and recreate your favorite moments from the anime while on hold at your desk, or anywhere you happen to be. 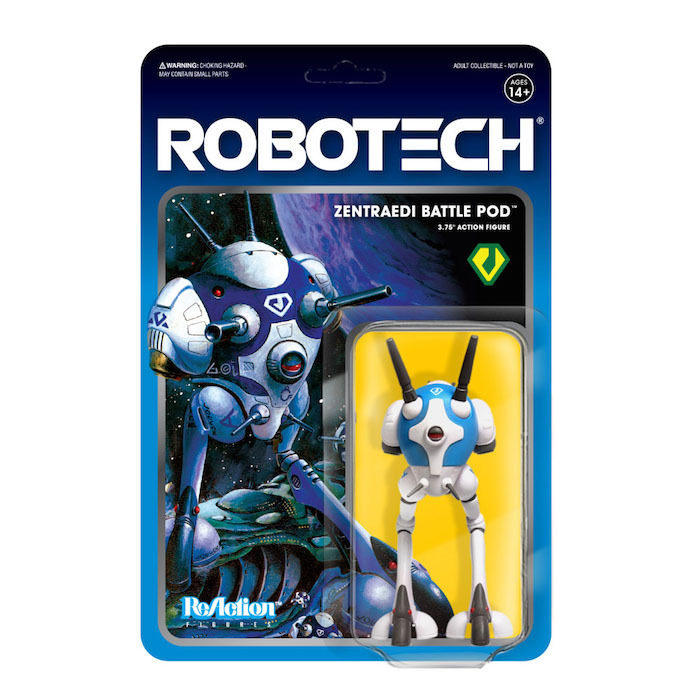 Team Super7 and Robotech are always vigilant and always ready for anything. Anything!